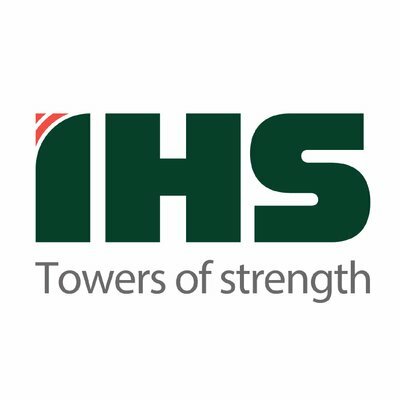 IHS Towers is the largest mobile telecommunications infrastructure provider in Africa, Europe and the Middle East. Over 95% of IHS’ employees are Africans and IHS employs close to 40,000 people directly and indirectly through its exclusive subcontractors. We are customer focused, understanding and exceeding our customer needs. We are innovative, constantly seeking new and improved ways to deliver our products and services. We have integrity, being open and honest in everything we do. We are bold, being courageous in expanding existing markets and developing new ones. IHS is calling for candidates to participate in its Technical Skills Acquisition Program (T-SAP). The T-SAP initiative is designed to produce confident and competent individuals, with the right technical skill set and positive/amiable attitude. These participants are those who will meet IHS’ anticipated future manpower requirements and who will be better able to deliver on tasks at a globally comparable rate. • Degree in Elect/Elect Engineering, Mechanical Engineering, Applied Physics, Power/Solar Energy, Telecommunication Engineering etc. The program is a non-residential one, hence participants will be required to take care of their accommodation in Abuja where the training will take place. Interested candidates (ONLY) should send their CVs strictly to pamela.kingsley@ihstowers.com and ensure that they put “Abuja T-SAP Application” as the subject.